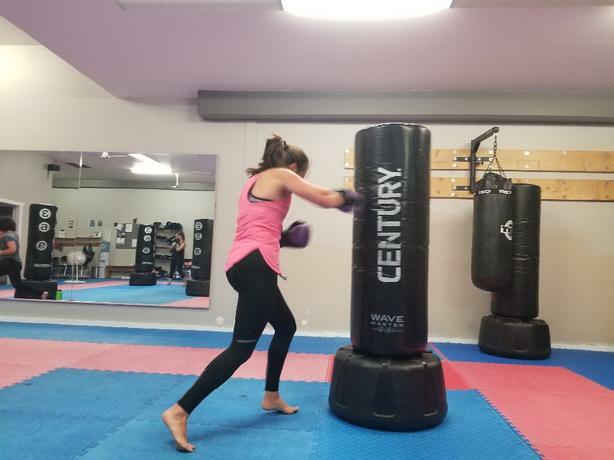 Group kickboxing lessons. Special Trial. Only 19.99 for a 3 class pass including gloves. September 2018 register this month and get a free upgrade to 30 days of training for free (a 105.00 value). Just go to www. LadysmithSkillz.ca and follow the links. When you buy the 3 class pass and i will upgrade you at our initial private lesson.